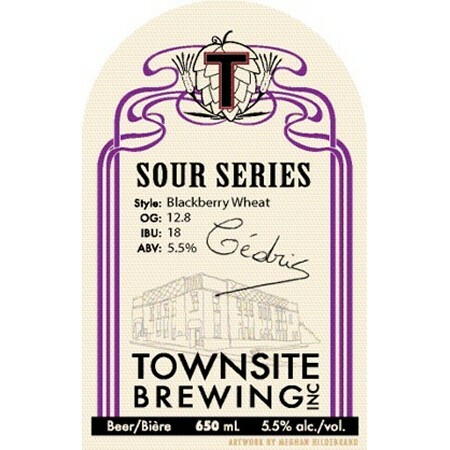 POWELL RIVER, BC – Townsite Brewing has announced a beer that took the gold medal in the American Sour category at this year’s Canadian Brewing Awards is coming back for a limited time. The returning beer will be available in the Townsite retail store and select private liquor stores in B.C. starting in early October.